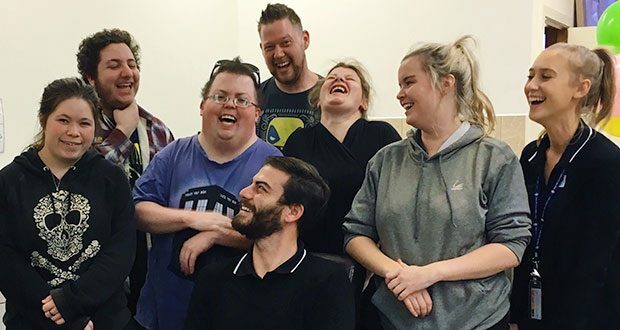 The Life Skills Program provided by Swan Hill District Health-Health Promotion and Swan Hill Rural City Council, aims to improve life skills and outcomes for young people who may be at risk of, or are currently disengaged from education or employment, to allow them to live independently. The program will take place one day per week, for two hours over the course of six weeks, and will be located primarily at Youth Inc (50-52 Campbell Street, Swan Hill). It will include a meal each week which participants will cook, as well as discussions around a variety of topics to be chosen by the group. These topics may include, but will not be limited to, financial planning/budgeting, sexual health and relationships, overall health and wellbeing, and local service navigation. If you’re looking for a fun and friendly way to learn to live independently, this is the program for you! Join the Life Skills Program now!